The Academy of Professional Development was established in April 2016 as a centre of excellence for medical, military and corporate education. The senior team are Paramedics by background and include previous Heads of Education for a NHS Ambulance Trust and Programme Leads from UK University programmes. Our focus is on high quality education, delivered by expert educators using state of the art facilities and equipment. 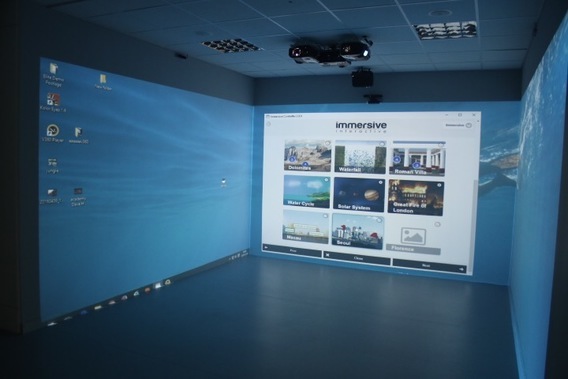 Pictured below is one of two immersive interactive spaces installed at The Academy. Using state-of-the-art technology we aim to enhance education and training by using environments to shape behaviour. There is no true replacement for 'real world' experience, but we believe this the next best option. Students have commented on the realism during medical simulation and were able to reflect on how the addition of background noise affected their performance. 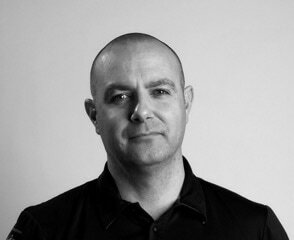 The Academy of Professional Development would also like to welcome their newest member of the team, Ian Dunbar. all have a genuine passion for assisting with personal development"